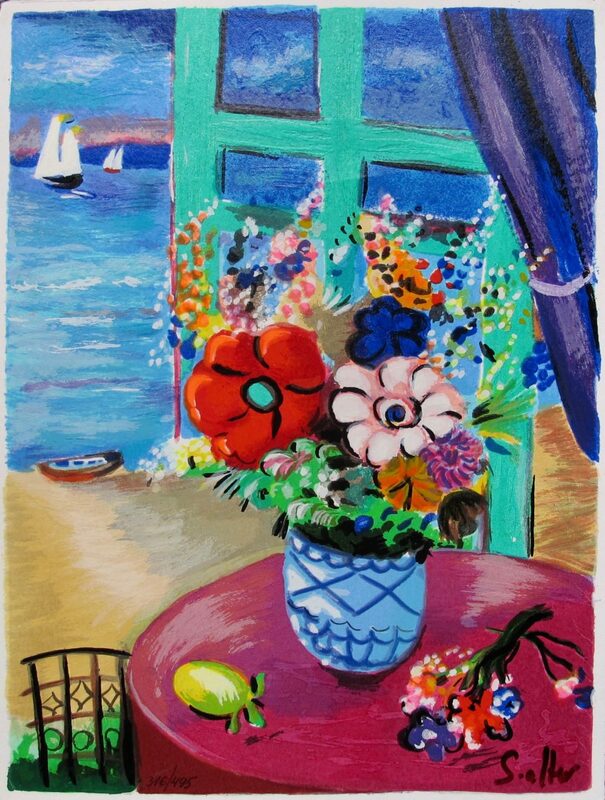 This is a SHLOMO ALTER hand signed serigraph titled “BEAUTIFUL BOUQUET 2”. 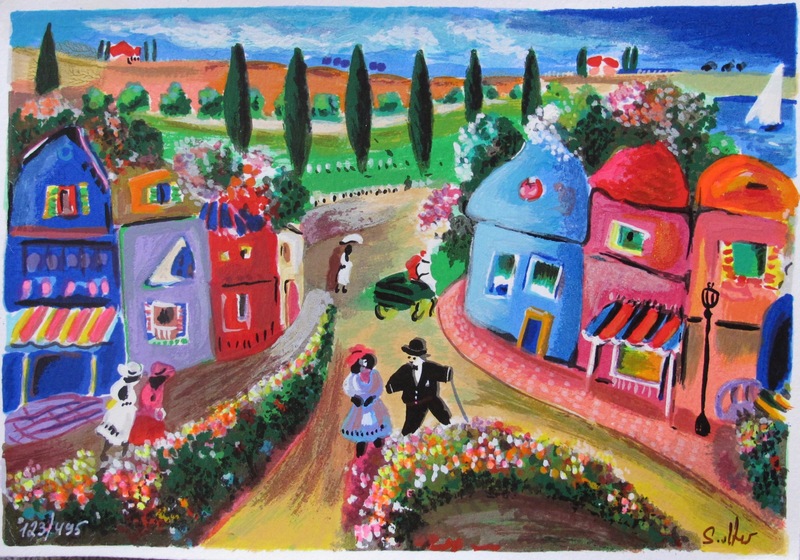 This is a SHLOMO ALTER hand signed serigraph titled “AFTERNOON STROLL”. 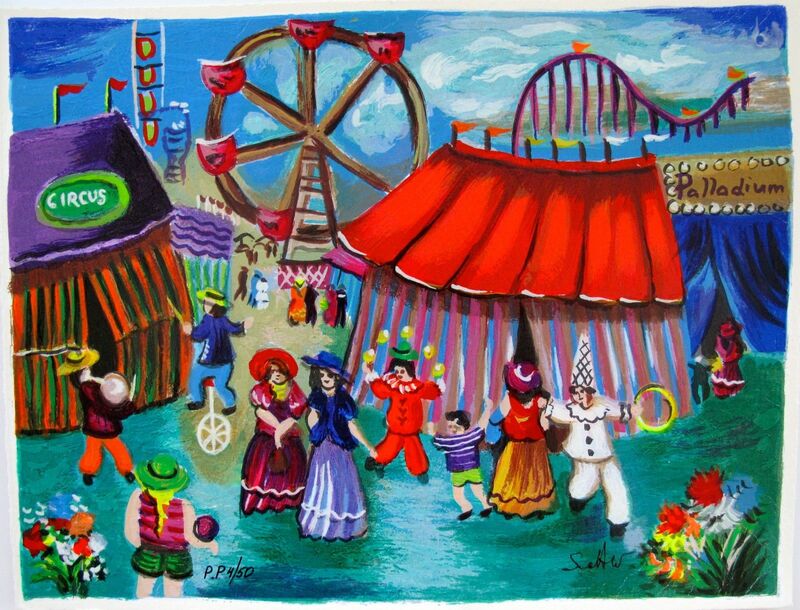 This is a SHLOMO ALTER hand signed serigraph titled AT THE CIRCUS. 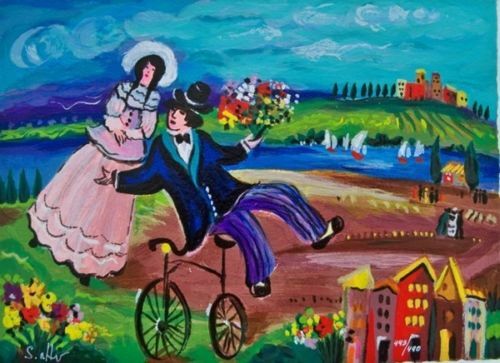 This is a SHLOMO ALTER hand signed serigraph titled JUST MARRIED. 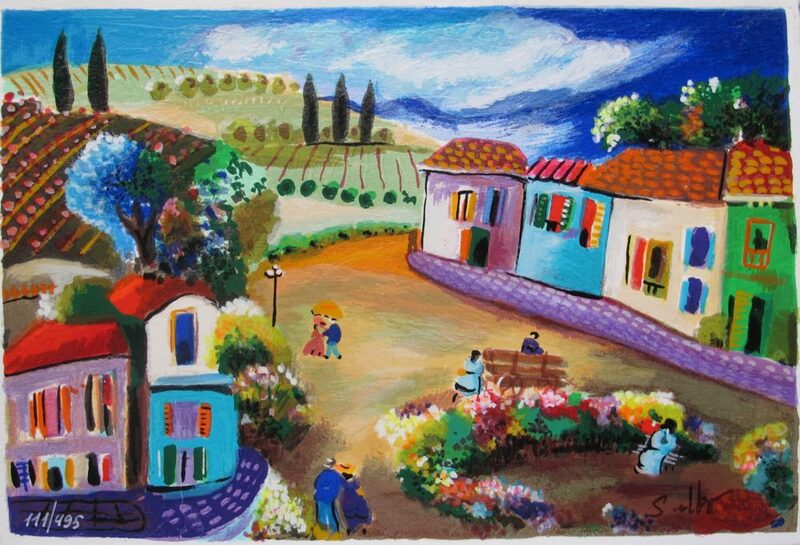 This is a SHLOMO ALTER hand signed serigraph titled “LAZY EVENING”. 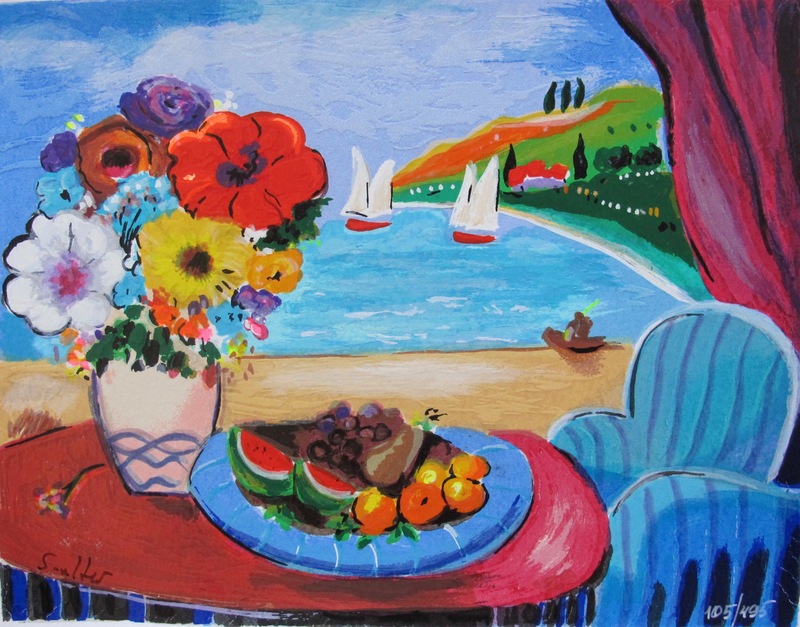 This is a SHLOMO ALTER hand signed serigraph titled “SEA VIEW 2”.